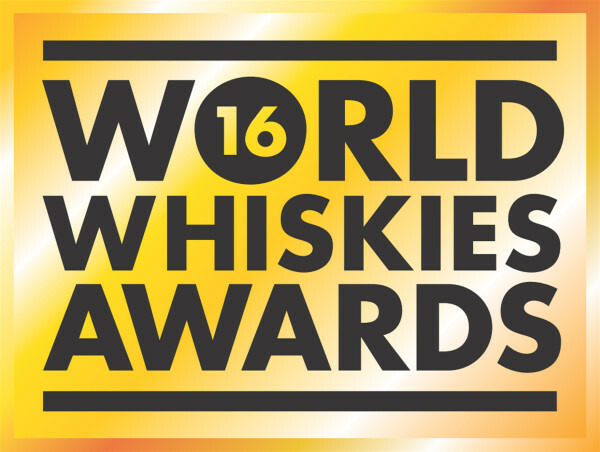 World Whiskies Awards 2016 : Japanese whiskies rewarded again ! The results of the 2016 edition of the World Whiskies Awards were announced on March 19 and again Japanese whisky is rewarded with four titles of "World's Best Whisky". 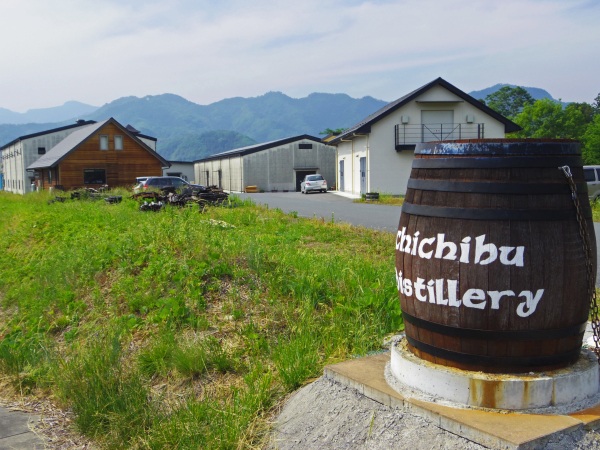 Malt Maniacs Awards 2015 results : Triple reward for Chichibu distillery ! The results of the Malt Maniacs Awards 2015 have just been announced ! This year only two Japanese whiskies have been awarded, and it's neither a Nikka nor a Suntory, but a single malt from the more and more famous Chichibu distillery. 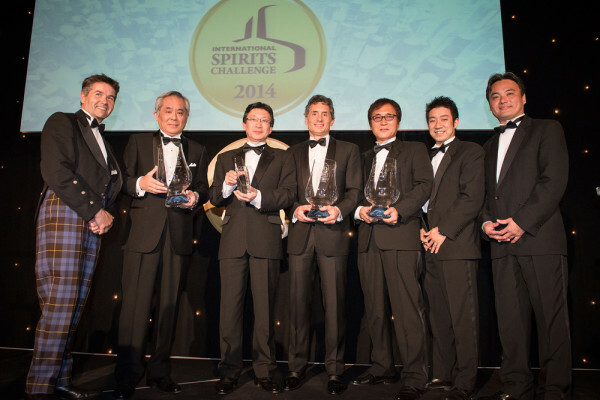 Nikka Whisky named “Distiller of the year” at the ISC 2015 Trophies ! 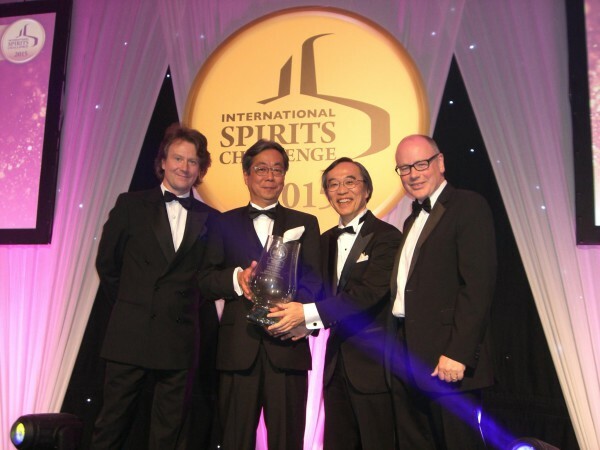 With no less than 13 medals including 8 golden collected during the International Spirits Challenge 2015, Nikka Whisky also won the supreme title of "Distiller of the Year" at the ISC 2015 dinner trophies which took place in London on July 8th. 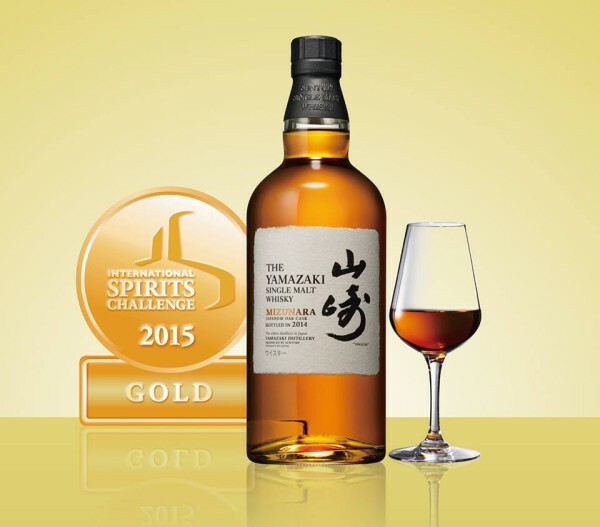 International Spirits Challenge 2015 : 32 medals for Japanese whisky ! Results of the International Spirits Challenge 2015 were announced a few days ago ! 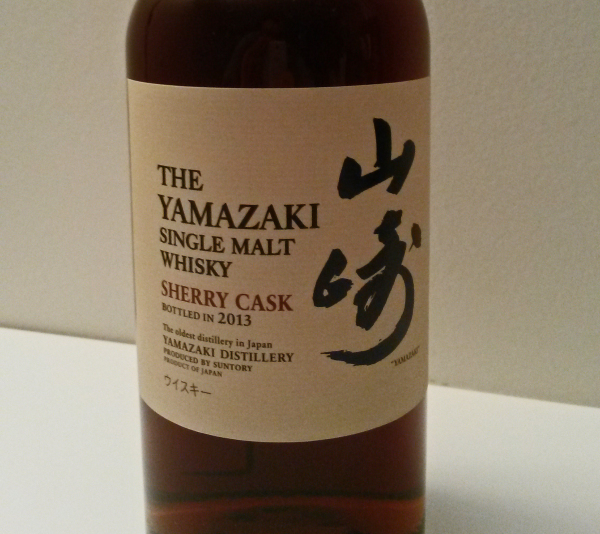 And Japanese whiskies were once again widely rewarded. 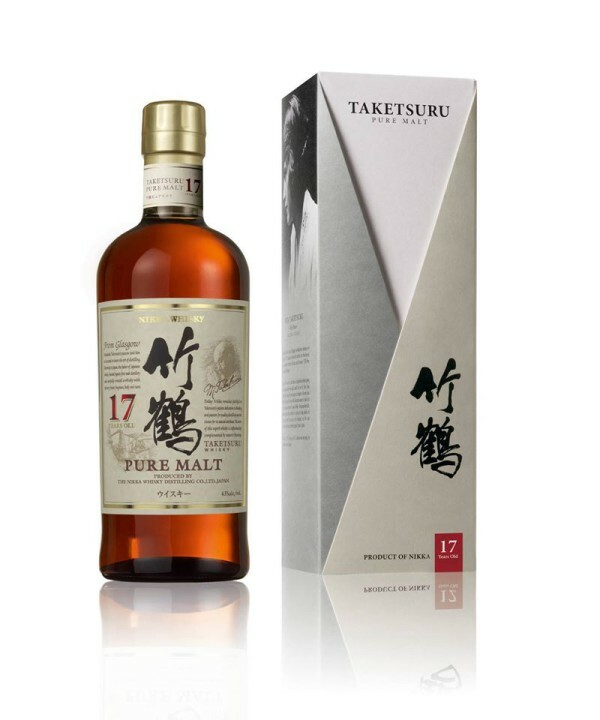 World Whiskies Awards 2015 : Nikka Taketsuru 17 year old became World Best Blended Malt 2015 ! The full results of the World Whiskies Awards 2015 were released on 19 March in London during the great announcement event, and among all Japanese whiskies in competition in their respective categories, only one shot out of the game by winning the title of World Best Blended Malt 2015. 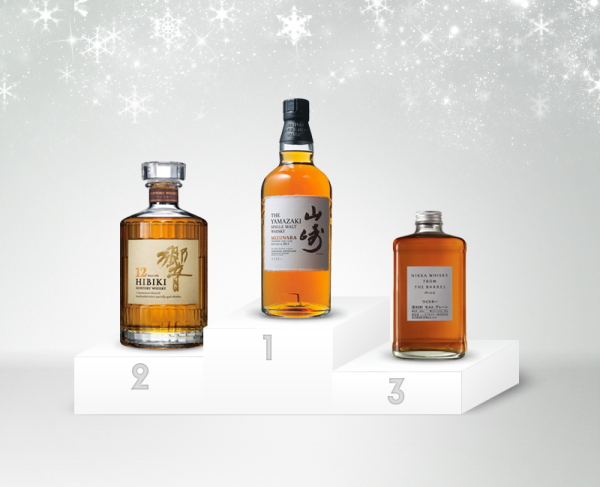 The results of the World Whiskies Awards 2015 Japanese whisky category have been announced ! 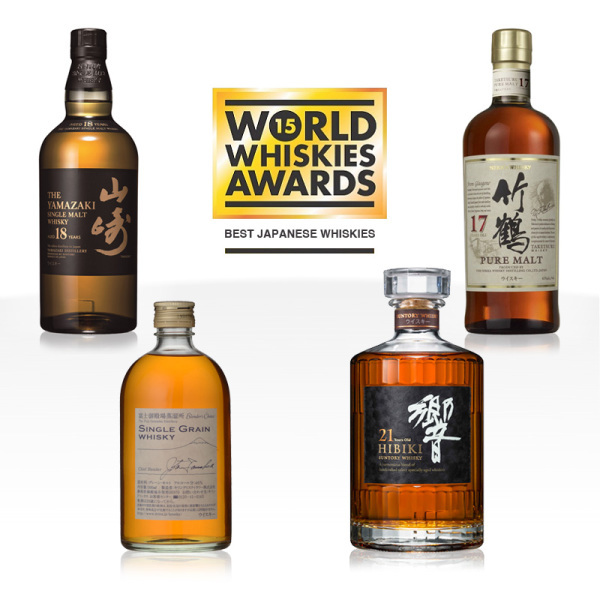 4 winners whiskies will go to defend the colors of Japan in their category at the final stage held on 19 March in London, and try to win the coveted WWA title of "Best Whisky in the world" 2015. 2015 is coming in a few days, and to celebrate this new year, we invite you to discover our 10 favorite japanese whiskies of 2014 ! We made our selection among all the references available in Europe so that you can decide to taste it or not. Ichiro's Malt Hanyu "The Joker" Multi Vintage just won the title of best Japanese whisky of the year at the 21th Whisky Advocate Awards ! The Yamazaki Sherry Cask 2013 was named best whisky in the world by the expert Jim Murray in his annual guide ; The Whisky Bible 2015. Therefore the famous Suntory's single malt made a big splash appearance in the pantheon of the best whiskies in the world, causing Scottish distilleries amazement. After the medals announced last month, the International Spirit Challenger organized this Monday the annual awards dinner in which trophies are also unveiled.